We propose to solve the problem of micro clustering using the integration of data stream mining algorithms. Streaming data are potentially infinite sequence of incoming data at very high speed and may evolve over the time. This causes several challenges in mining large scale high speed data streams in real time. This paper discusses various challenges associated with mining data streams. Several algorithm such as data stream mining algorithms of accuracy and micro clustering are specified along with their key features and significance. Also, the significant performance evaluation of micro and macro clustering relevant in streaming data of shared density graph and clustering are explained and their comparative significance is discussed. 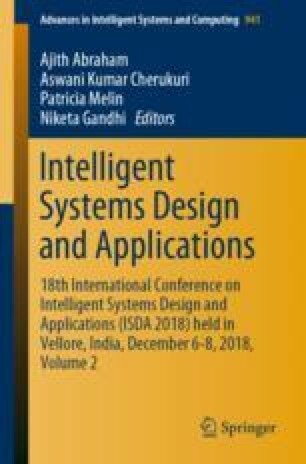 The paper illustrates various streaming data computation platforms that are developed and discusses each of them chronologically along with their major capabilities. The performance and analysis are different radius activation functions and various number of radius applied to an data stream mining algorithm with shared density graph for micro clustering and macro clustering.